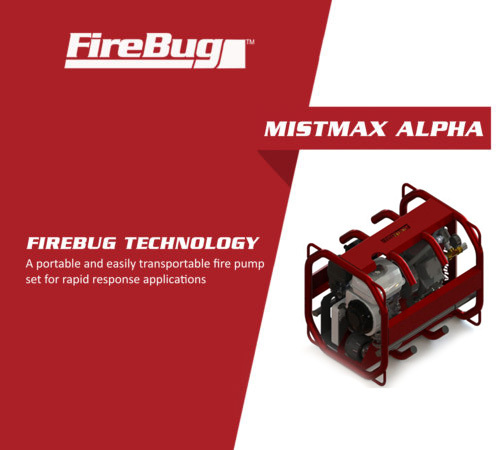 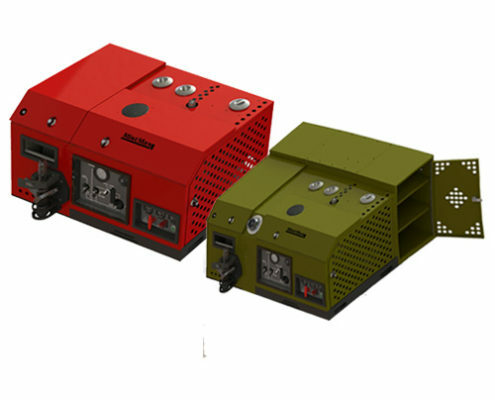 FireBug, British fire fighting equipment manufacturers using water mist technology. 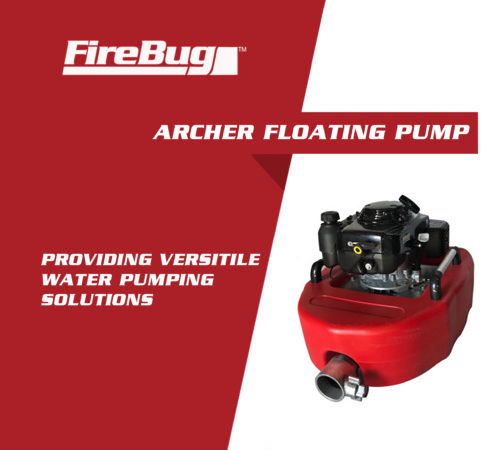 FireBug, born in the UK, manufactures and supplies to Fire & Rescue Services and Original Equipment Manufacturers with high quality, water mist fire fighting equipment and cutting-edge technology. 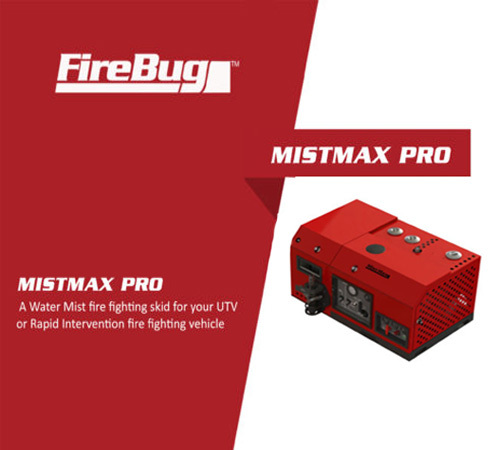 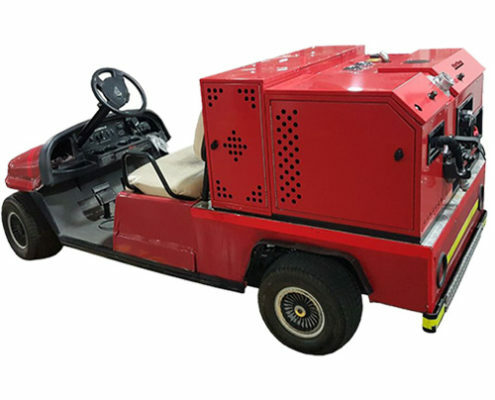 Committed to the research and development of unique technologies for the firefighting industry, through a dedicated development program, the company specialises in harnessing the power and simplicity of water mist in the extinguishing of all fires, including class B and class F fires. 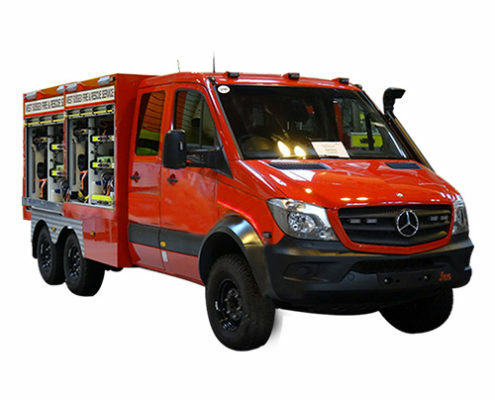 Working in partnership with a number of British Fire and Rescue Services, firefighting equipment distributors and leading fire suppression experts, all fire and rescue apparatus is tried and tested to the maximum, being designed, created and recreated until they are perfected. 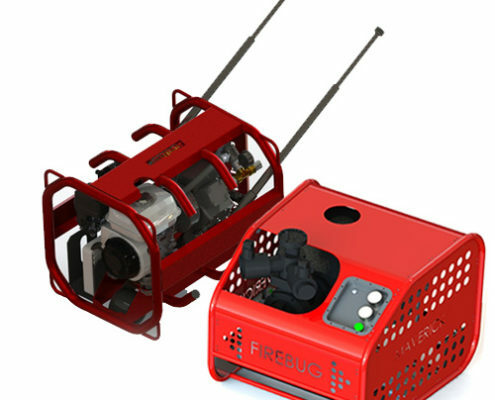 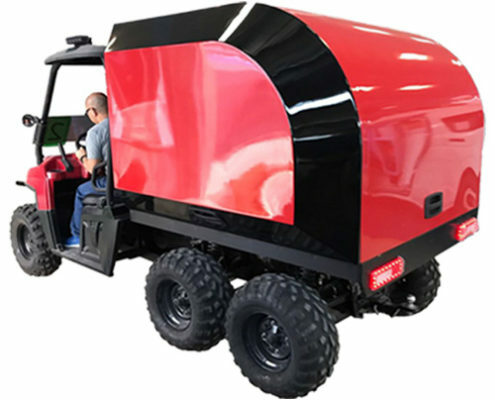 The product range includes a fire-service vehicle range of customised fire vehicle bodies built to order, the RescueMax a UTV firefighting vehicle, various firefighting skid units known as the ‘MistMax‘ range, floating pumps and strainers, portable water mist fire suppression kits in a backpack form ‘BacPac’, fire fighting nozzles including the ‘MistNozzle‘ and more. 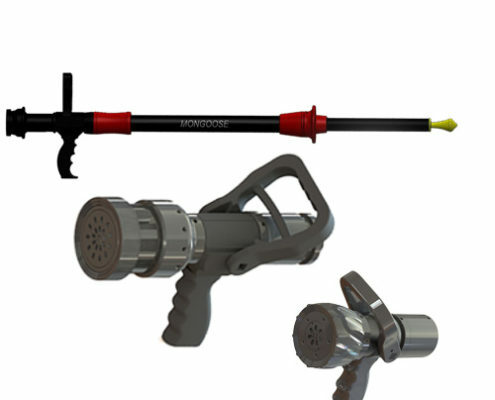 The fire extinguishing equipment range is unique, easy to use, safe for the firefighter and focusses on water saving at the core of each design, due to the 100% environmentally friendly water mist technology used. 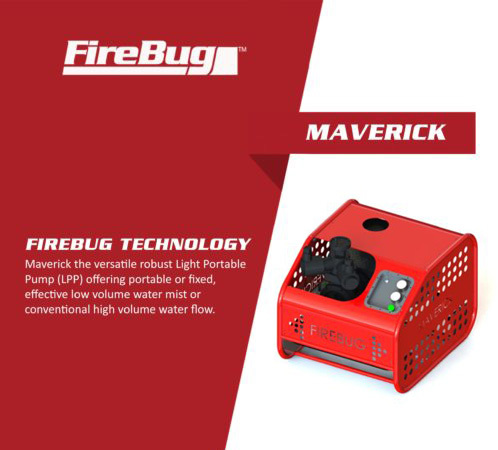 The FireBug team are dedicated and committed to making the FireBug experience positive and enjoyable. 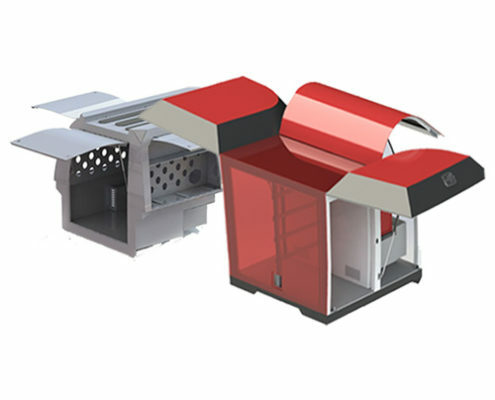 The team works with an elite number of customers to distribute their technologies through the United Kingdom, the Middle East, Europe and The Africas’. 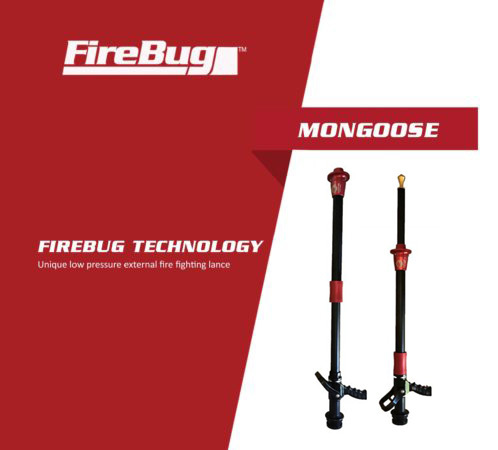 Firebug products are all designed to integrate with each other and provide various configurations to suit the customers individual requirements.